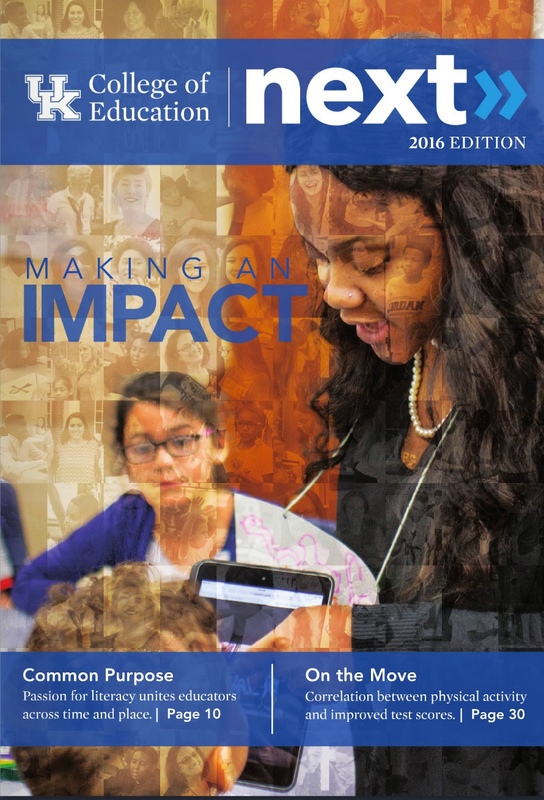 The UK College of Education Inclusiveness Committee and the UK Appalachian Center, housed within the UK College of Arts and Sciences, are sponsoring an initiative to deepen understanding of the cultural, political, and economic complexities of the Appalachian region. 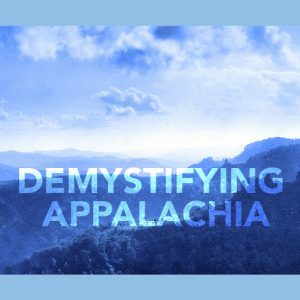 “Demystifying Appalachia” is be a special focus within the College of Education throughout the week of Feb. 4-8, as students, faculty and staff will receive emails containing information and resources addressing myths and raising awareness about important issues in the Appalachian region. During this time, the campus community is invited to share their experiences related to Appalachia at tinyurl.com/appalachianstories and participate in an online discussion space at tinyurl.com/DeMystifyAppalachiaDiscussion. The following Tuesday, Feb. 12, at approximately 2 p.m., a panel discussion will feature a few faculty, staff, and students who are from the region or have research experiences related to Appalachia.